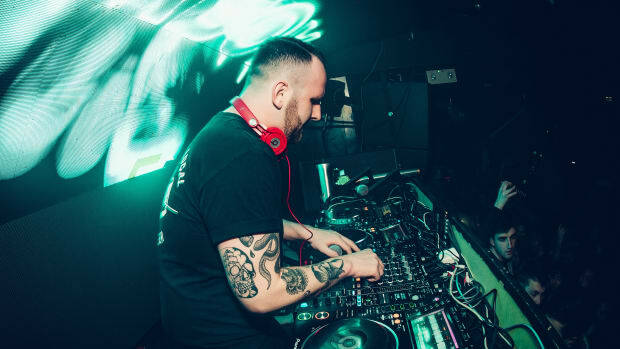 Joshua Mellody, better known by his pioneering dubstep moniker, Zomboy, has placed himself in the driver’s seat in the bass music leg of the EDM industry. 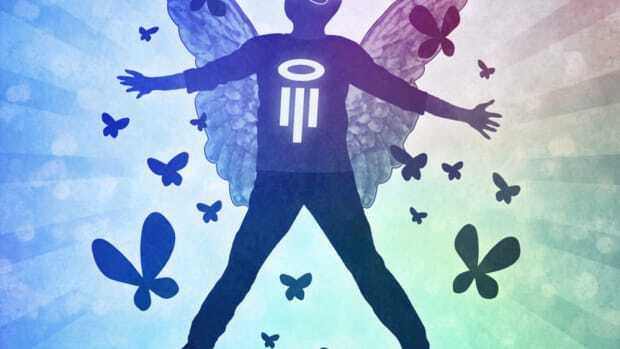 He has amassed an astounding 84 million streams on Spotify and 1 billion streams on YouTube. 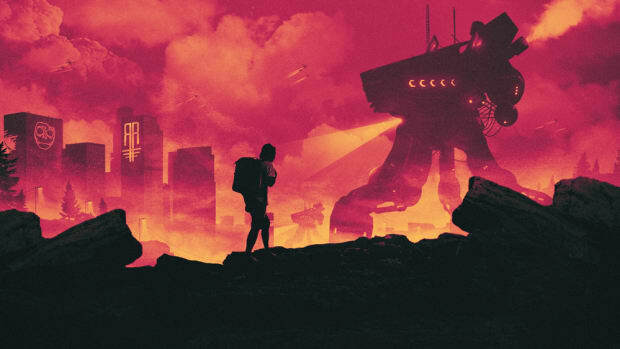 And now, just before he begins his Rott N’ Roll tour in Hollywood, California at the Palladium, he releases “Rotten,” which features Dim Mak signee, Bok Nero. “Rotten” is the first single off of the Rott N’ Roll EP, which is slated for a summer release. The Rott N’ Roll tour will be accompanied by bass music legends like Cesqeaux, Eptic, Grandtheft, Spag Heddy, Habstrakt, Dr. Ozi, Trampa, Xilent, and Valentino Khan. 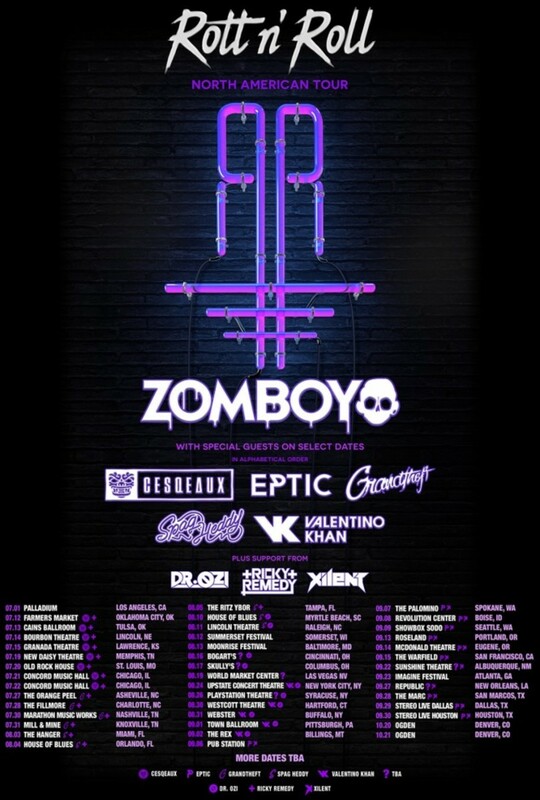 Check Zomboy’s website to see where these artists will be showing up on the Rott N’ Roll tour. Zomboy has had an impressive 2016 and 2017 so far. The success of his remix of The Chainsmokers’ “Don’t Let Me Down” (feat. Daya) garnered an impressive 15 million combined streams, while his “Like A B*tch” off of the Neon Grave EP was the go-to bass hammer for set opening from acts like Skrillex and DJ Snake. “Rotten” features Bok Nero and shows no mercy throughout. 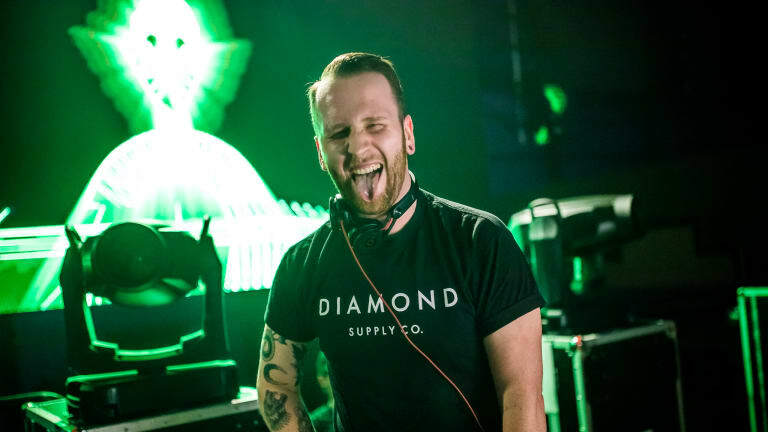 Zomboy’s paramount sound has been etched into “Rotten.” Similar sound design to his “Like A B*tch” tune can be heard throughout, and even samples from towards the end of the tune. Marching band drums can be heard prior to the last drop, which was an unexpected twist. You can purchase tickets for Zomboy’s upcoming tour at rottnrolltour.com. Listen to “Rotten” (ft. Bok Nero) below. 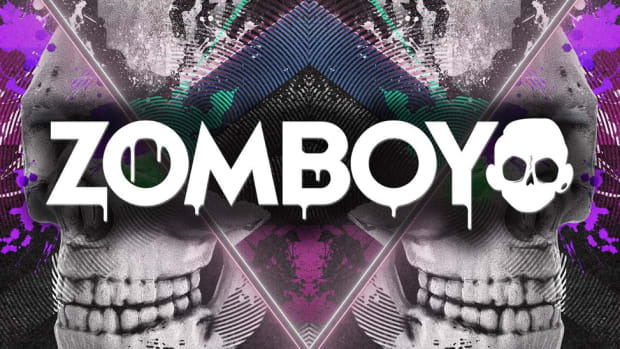 Zomboy's 2017 EP receives a follow up. 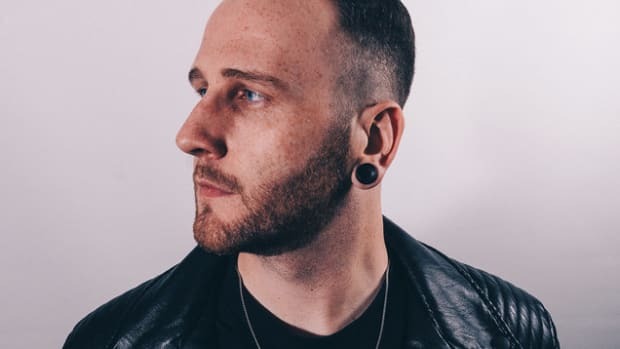 Zomboy Throws Down the Bass With "Hide N’ Seek"
Zomboy closes 2018 with an intense track for bass lovers.